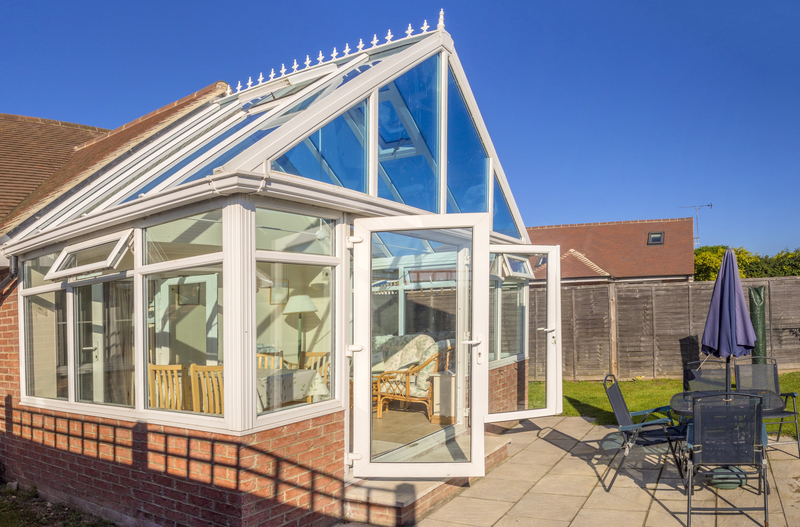 Are You Looking For Crystal Clear Conservatories? This is why we offer the complete conservatory cleaning solution. • We use IONICS pure water systems along with the Thermopure system for an outstanding result, every time.